We send a welcome email within 1 business day for all bookings. For bookings made by a 10% upfront deposit, the remaining balance is due 3 WEEKS before your first day of training at the academy (4 weeks if paying via international bank transfer), otherwise you risk forfeiting your space and deposit. Bookings made just prior to their start date will have fees due within 3 business days. We accept CARD and CASH payments. For cash payments please contact us directly by phone or email to arrange. Don’t have 9 weeks to spare, but wanting to learn all the fundamental techniques in order to successfully cut men’s hair? Then this course is ideal for you! 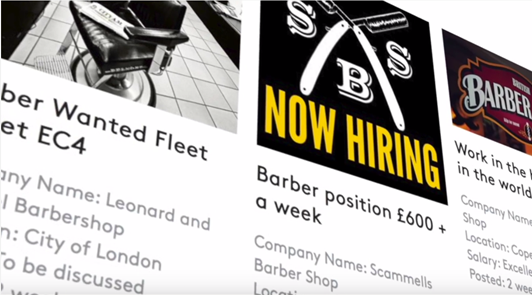 LSB qualifies over 800 barbers every year. Our results-driven training approach is PROVEN and entirely hands-on practical training. This means you won’t be spending all your time in books studying theory. Our pro educators will be at your side at all times to supervise, build confidence, progress your skill level and deliver exceptional results. Classes are between 6 to 9 students, with students of all ages and both genders. By the end of the course you will be confident enough in the basic foundation of cutting men’s hair. We provide students all clients which means that you spend your time focused on developing your skill. You also will have proprietary LSB step-by-step videos and textbooks to supplement your academy training. We are closed UK bank holidays except for Good Friday. We are also closed for the 1-week period between 23-27 December 2019. This 1-week closure is added back onto all course end dates to ensure that no training is missed. Note: All academies are open the 30th & 31st December 2019. SAVE £200: Get £200 off for May start dates using coupon code: MAY200. We are happy to offer the ability to pay for your course in instalments from 12 months up to 36 months. Payments consist of a deposit between 10%-50%, followed by equal monthly payments starting 30 days thereafter. The finance APR is 0.0% for the 12-month term, and 19.9% for all longer terms. 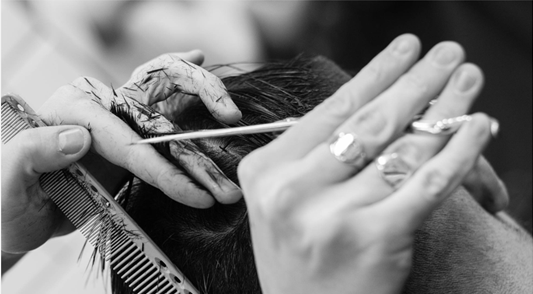 Barbering equipment and learning materials can not be included in your finance. Financing can only be applied to courses starting 14 days or more in advance. To apply please select the “apply for finance of the full amount” option when booking your course on our website. After you pay your finance deposit, the remaining monthly payments will start 30 days thereafter via direct debit. Your space on the course is reserved only after you make the initial deposit payment, after which you will receive our welcome email within 1 business day. Our courses are not eligible for government funding, apprenticeship funding, or 24+ advanced learning loan funding. There are no entry requirements for this course. 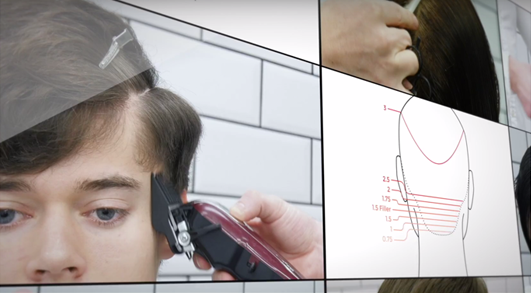 It is ideal for those that are purely wanting to learn the basic fundamentals of a mens haircut. This course would also suit make up artists/hairdressers that would like to reinforce these fundamentals without the need for a formal NVQ qualification. You will need a professional standard barbering equipment kit that can be purchased directly from our preferred supplier Coolblades at a 25% discount. This equipment is professional grade and is to be used on the job following your course. 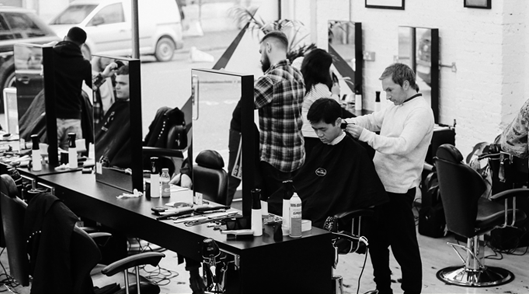 All items are hand-selected by the LSB team and are the best tools in the market for cutting men’s hair. Included in the kit are LSB’s proprietary textbook learning resources that supplement your daily training and help develop your knowledge and understanding much more rapidly.